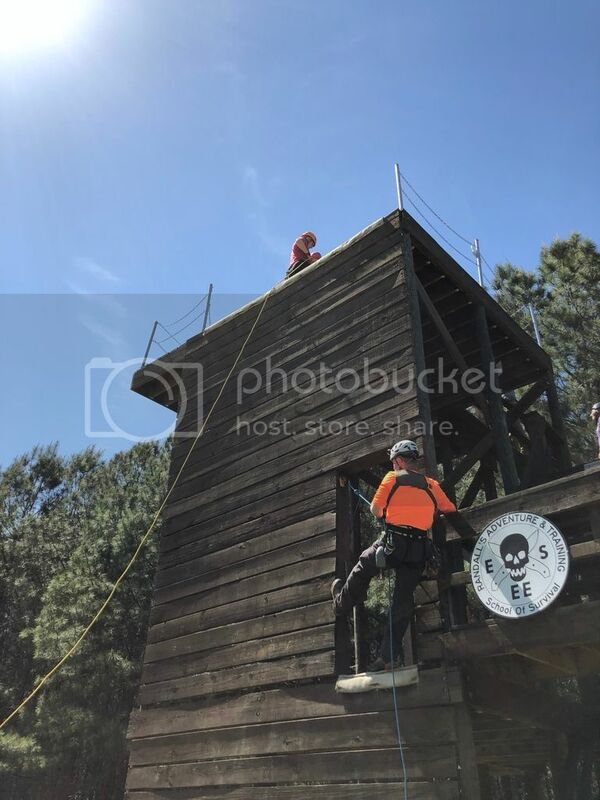 So, I spent the weekend trying to get over one of my biggest fears, HEIGHTS. 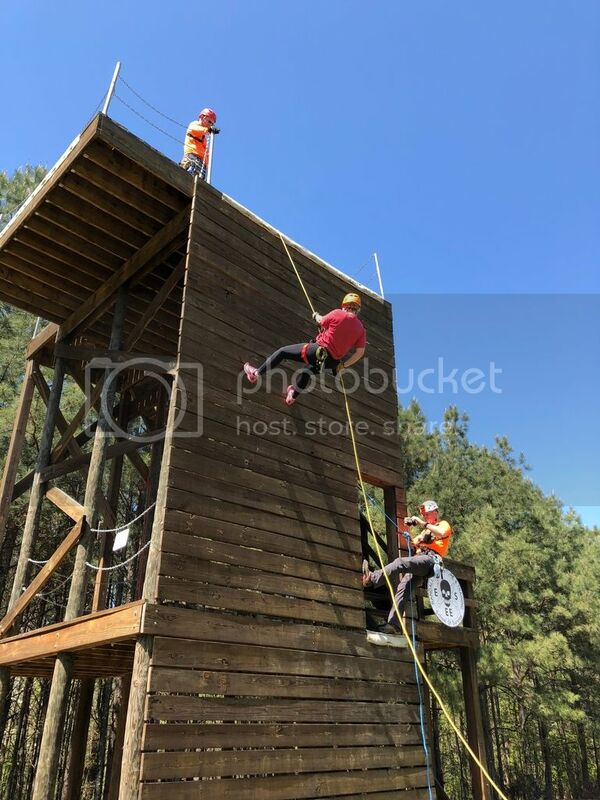 To do this the misses and I went to Gallant AL and took the Single Ropes class at Randall’s Adventure Training even ran into some familiar faces from here also, it was a pleasure sir. So, we started off with classroom discussion, we went over safety, then covered more safety, then we touched on safety. 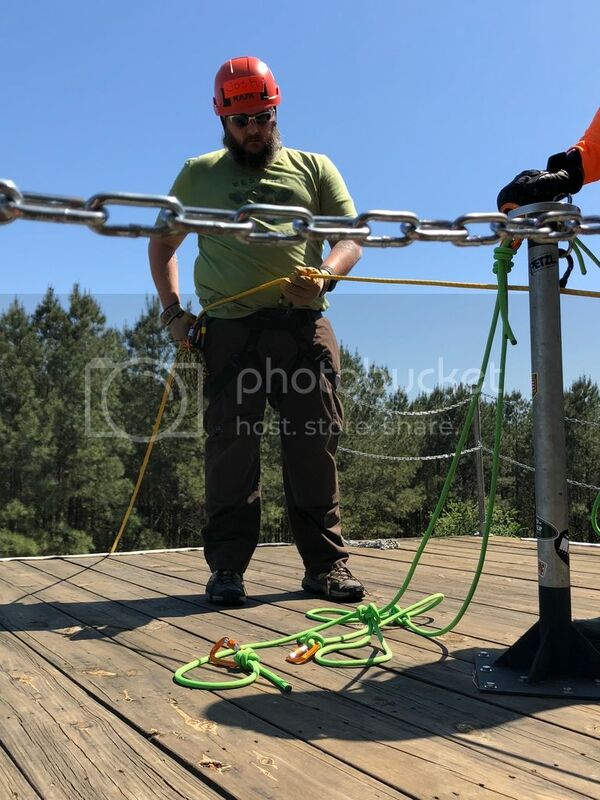 After that we went into the knot portion, to ensure everyone could tie the required knots to make anchors and other need attachments. 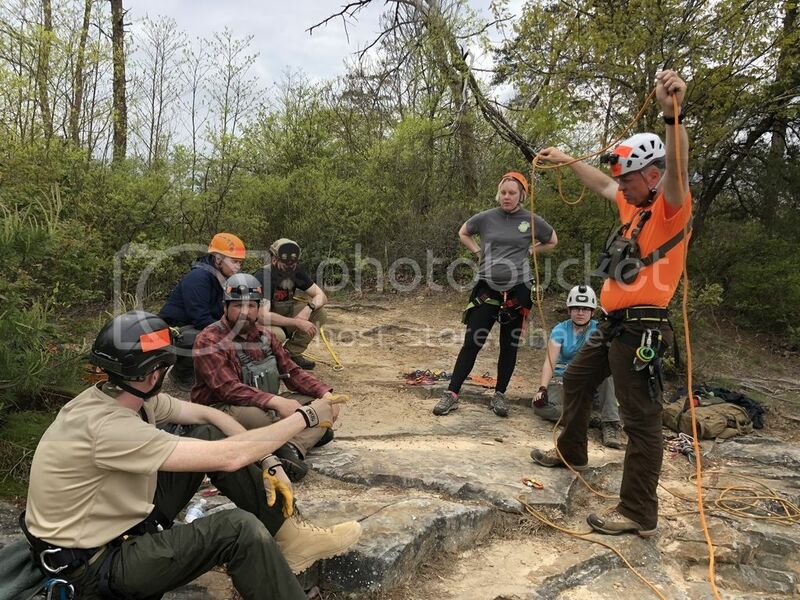 After that the class pace quickened, we went to several stations to learn about anchors, back ties, rope care, and we went to the tower to start going on rope. 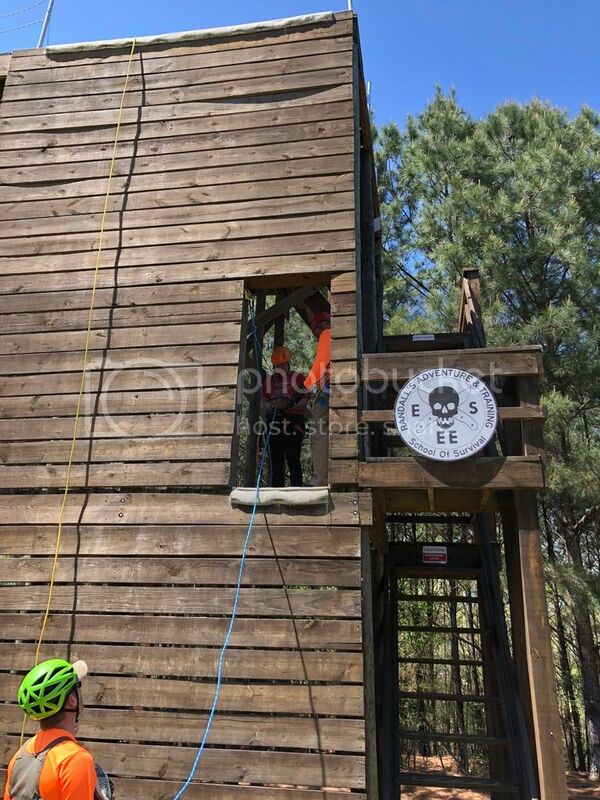 Overall a great class, met lots of great people, learned lots of great skills, and maybe even chipped away a little at that fear of heights. Seems like an awesome class. The photos aren't working for me. I'm getting that stupid pay for photobucket nonsense. It’s been a long time since I was in the south and half of the SRT experience for me was seeing it through the eyes of today. Southern folks are a lot like mountain folks it turns out. Good folks living close to the land with an honest what you see is what you get attitude. You were no exception mtngoat. 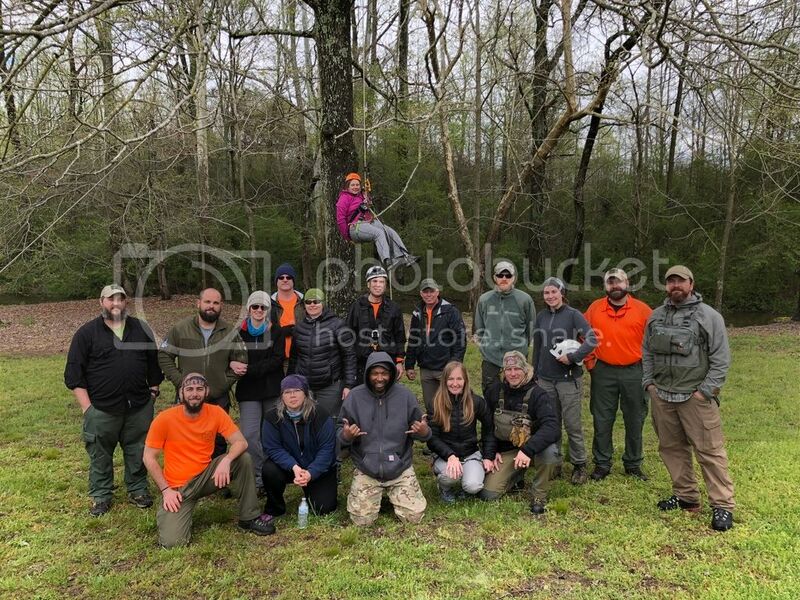 At night around the Randall’s Adventure Training (RAT) campfire, It felt no different than sitting around an HPG campfire. Except the RAT guys seem to all have a private stash of moonshine that gets passed around in a mason jar. As far as the class was concerned — it quickly became apparent that the RAT team is a very squared away bunch. I’m not talking about knowledge of the SRT subject, I’m talking about how they worked together as a team, how they handled unexpected situations, and how they all had the kind of self effacing self confidence that speaks of competence. The curriculum was outstanding. 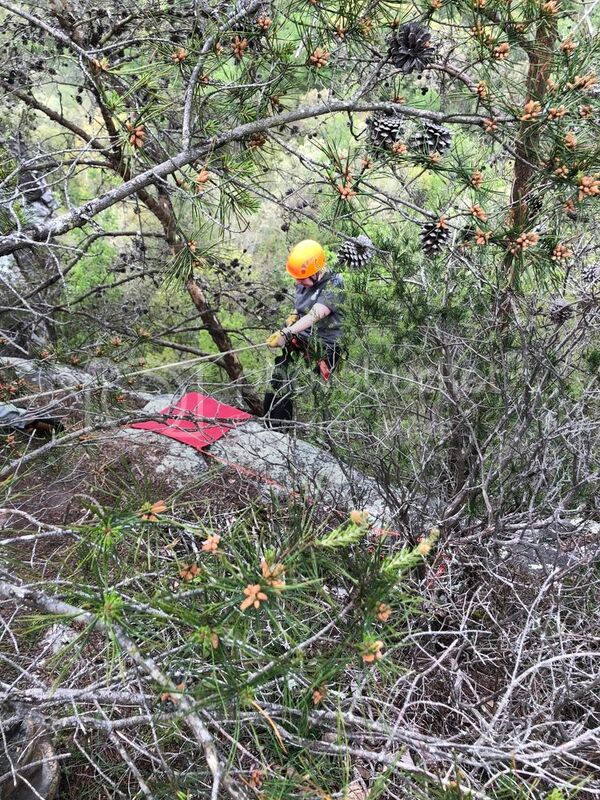 I have LOTS of hours on a rope as a climber and the course outline they sent ahead of time was mostly old hat. 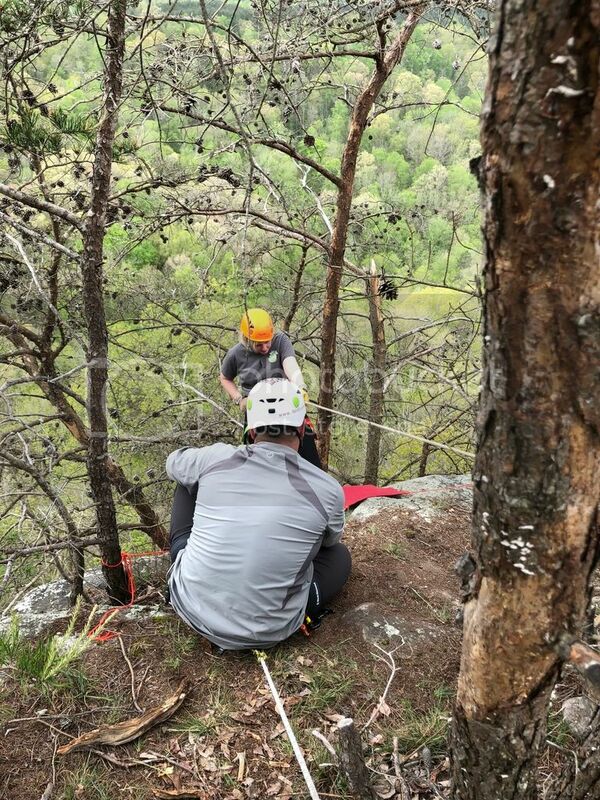 However, the way they think about rope work is very different than I do because their focus is on caving and technical rescue as well as canyoneering. Thinking through things from both sides was very illuminating. Beyond that, there were several things totally applicable to both worlds that were like gold to me. Things I wished I had known years ago. 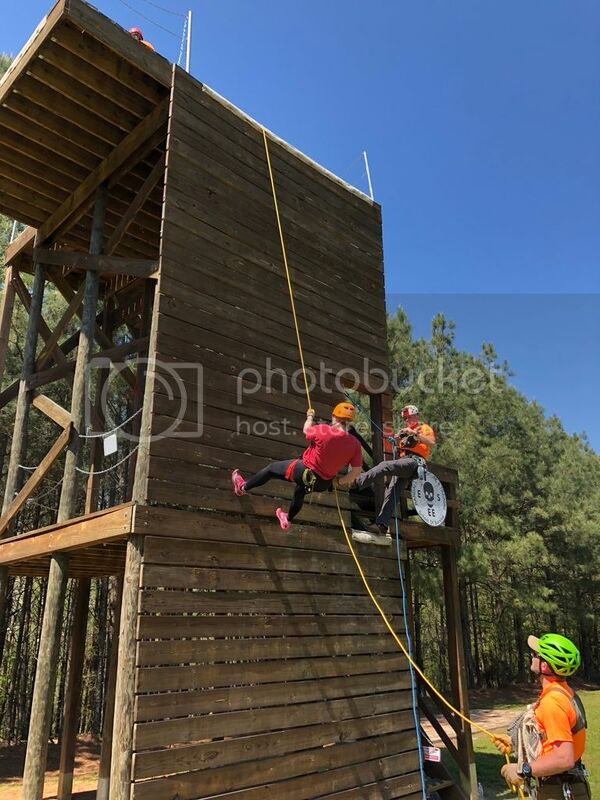 I’m pretty confident that anybody at any experience level around ropes would learn things from this course and enjoy themselves in the process. I shot video for an “in the field”. I’ll post the link here when I get it edited and on YouTube. 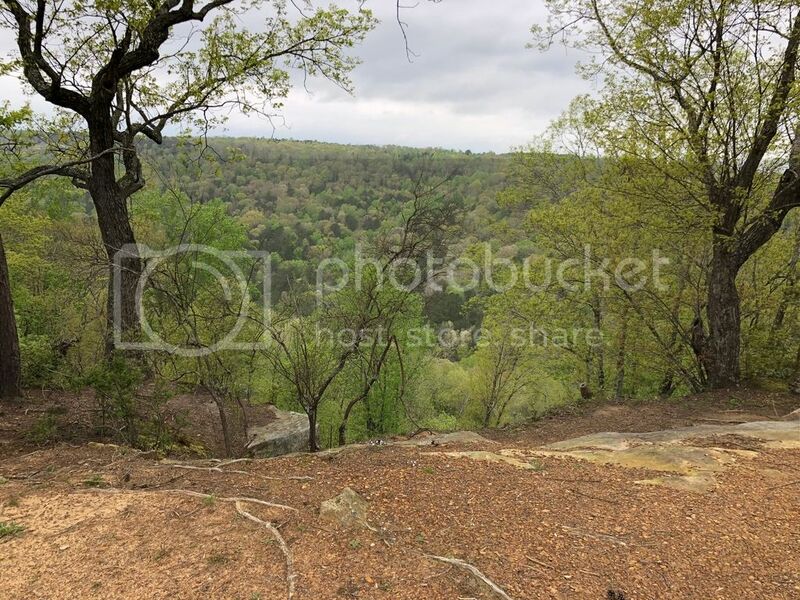 Photos aren't working for me either mtngoat. But I saw a few pictures on fb, looked like an excellent class. 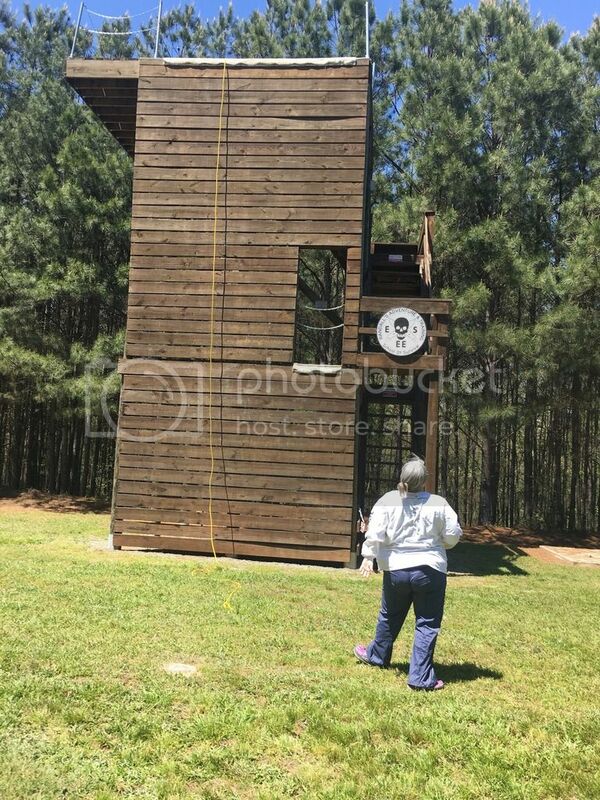 I plan to take a class or two, once I figure out this fear of heights I have. Evan, I've been out to the RAT farm a few times (but only during the bushcraft or survival class), and always had fun. No comment on the moonshine, but I do sip a lot of it while out there haha. Jeff is a "give you the shirt off his back" kinda guy. Excellent video, felt like a short documentary.